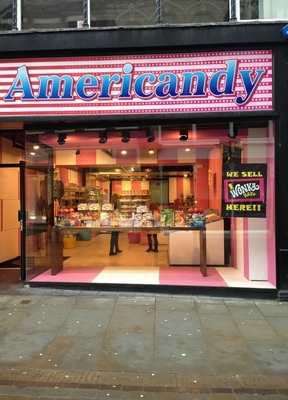 Candy lovers your prayers have been answered, American sweet fans jump for joy, the new Americandy has opened on King Street and is full of wondrous sweet, sugary, tooth decaying treats! 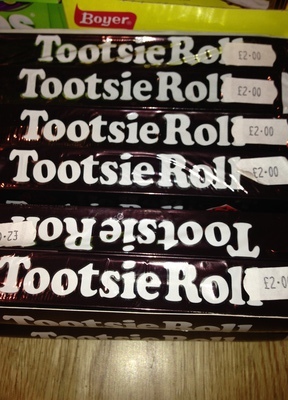 Americandy is part of a chain of stores specialising in American candy. By 'candy' I mean all manner of sweets: sugary coated, boiled, stringy, chewy, gummy sweets, and chocolate: nut filled, syrup dipped, dark, white and milk chocolate. 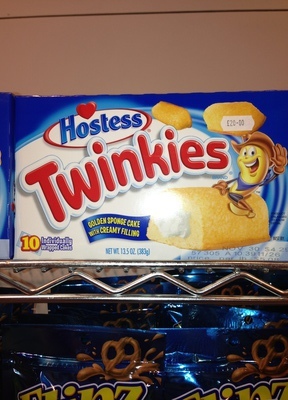 Americandy also stock sugary boxed produce posing as plausible breakfast options, more commonly known as cereal. 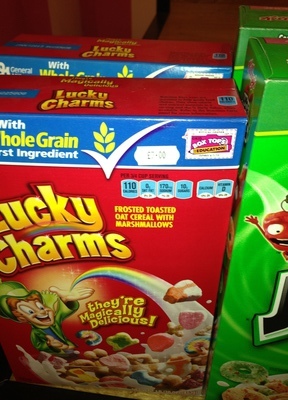 A little indulgence is cool now and again, we all love to dip our toe, if not our whole foot in the pool of excess, but at £7.00 per cereal box you wonder what Americandy is trying to pull. 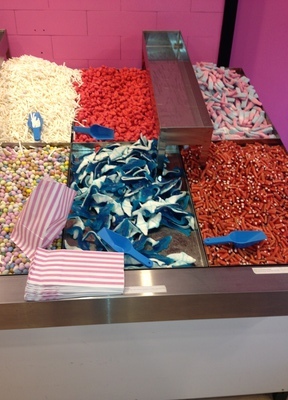 Yes, these sweets are 'specialist', and when your children are dragging you towards the brightly coloured store whose decor is appealing to their inner magpie, it can be hard to say no as they smile sweetly. But that beautiful set of pearly whites won't stay so sparkling clean with a mouth full of overpriced sweets that they'll forget about in five minutes, and you'll be left to deal with their sugar high for the rest of the afternoon. If you're reluctantly looking at your purse, keep it firmly in your bag. By all means, if you're that big a fan then check it out, and see whether the pull of advertising will make you part with a ten pound note in return for two items.